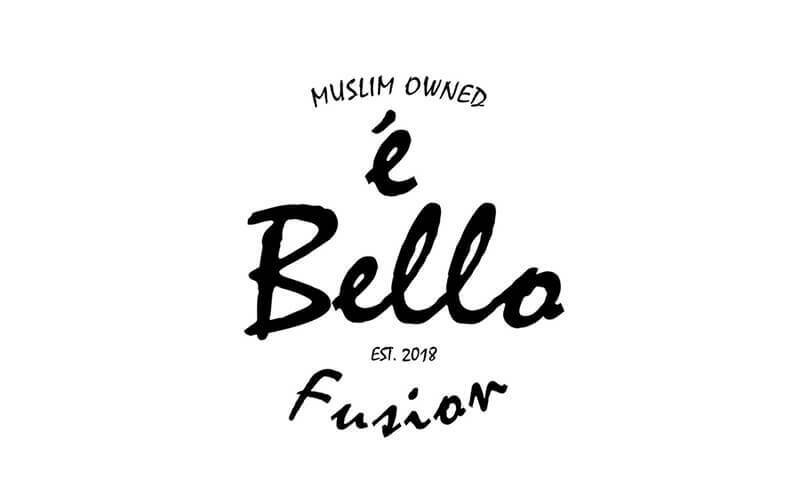 e Bello Fusion is a Muslim-owned restaurant located at Kim Keat Avenue in Toa Payoh that serves fusion Western and Italian cuisine. 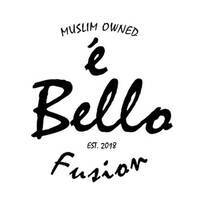 Dine on their mains such as the Bello Sirloin Steak or the pasta dishes like Jumpy Prawn Aglio Olio. Customers can also munch on the 12-inch pizzas and savour some Asian flavours with the mutton, beef, or chicken satay. The restaurant offers their Bello Caesar Salad for some greens as well as sides including chicken wings, shoestring fries, and corn on the cob.